On the 19th, 20th and 21th of September 2019 the second edition of Make It will take place.  A jazz festival in Tilburg (NL) that will highlight the upcomming big acts in Jazz. The artist will be divided into three catagories: Local-, National- and International Upcoming. The AMPA JazzRonde will take place on Thursday the 19th of September in the catagory Local Upcoming. With this event, we want to merge jazz and young talented musicians into the city of Tilburg. 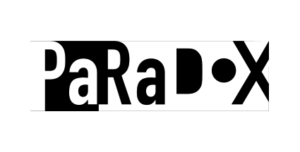 Musicians can sign up for the JazzRonde until May the 1st . Several acts will be selected to play at various public places and venues. The venues will pay a modest fee and choose the acts they would like to see and hear. The venues will choose the acts themselves, so make sure to have a good press picture and story when signing up. The festival will also invite at least one act to play at Make It 2020 main program. For more details see conditions.  We look forward to hearing from you and hope to welcome you in the city of Tilburg. If you recognize your (future) self in this statements, apply now! For questions; write an email to jazzronde@makeitjazz.nl. *Not every venue has a P.A. – The registration window closes on May 1st. Before July 1st you will get a reaction. – The Make It organisation will, if necesarry, make a selection of bands to present to the venues. The venues will choose which groups they book. – Every band plays with its own backline, most venues don’t have backline. – After the AMPA JazzRonde 2019, the Make It organisation will select at least one group or musician who gets a spot on a professional stage in the main program of Make It 2020. – Amps for guitar, bass ànd keyboards. If you play keys and don’t have an amp; check the “P.A. indispensable” remark.